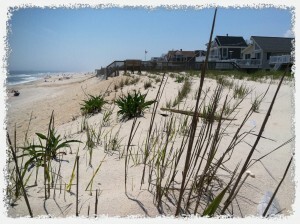 Long Beach Island NJ is famous for its white sandy beaches, family friendly atmosphere and exciting summer activities. Essential to these summer activities, and the Long Beach Island economy in general, are the summer tourists that make up a large percentage of the Long Beach Island summertime population. While renting a house in the LBI real estate market can be a smart investment and help in the costs of ownership on Long Beach Island, renting a house does create additional wear and tear on the property which can be detrimental to the value of a house when it comes time to sell. Therefore, there are some important steps that should be taken when Preparing to Sell Your Rental Property on Long Beach Island NJ. Above all else, clean carpets may be the most important step to take when Preparing to Sell Your Rental Property on Long Beach Island NJ. Carpets can show stains and dirt more than tile or hardwood flooring and can also retain a “musty” smell. It is in fact often the carpets that account for the “beach” smell that many people attribute to older homes on LBI. In some cases replacement of the carpets may be the best route, however often times a simple cleaning by a professional company will not only remove stains but also give the house a clean smell. After the carpets, paint on the walls can very often be a tell tale sign of a rental property and lead buyers to believe the house is not well cared for. With the volume of renters checking into and out of the house (in most cases every week) it is common and expected that walls will become scuffed and soiled. While painting may be a daunting task, a touch up paint job or regular cleaning of marks will help give buyers a better first impression. The entire painting of the interior is indeed a large and costly expense, however depending on the condition of the property, it may be a justified cost to ensure favorable showings and the eventual sale of the property. Lastly, the furniture in the house may need to be addressed. If a particular item in the house such as a couch or a chair has become dirty beyond the normal expectations of daily use, it would be wise to remediate prior to listing the house for sale in the LBI real estate market. It may be possible that the same company used to clean the carpets can also clean the furniture thus saving time and money! If the item is beyond cleaning, remove it from the house. It would be better to have nothing in the room rather than old and dirty furniture which can give a negative impression to buyers. It is important to remember that the above suggestions are not intended to mislead any potential buyer, especially as many buyers will consider a healthy rental history to be an advantage. Rather, the aim should be to create a positive first impression. 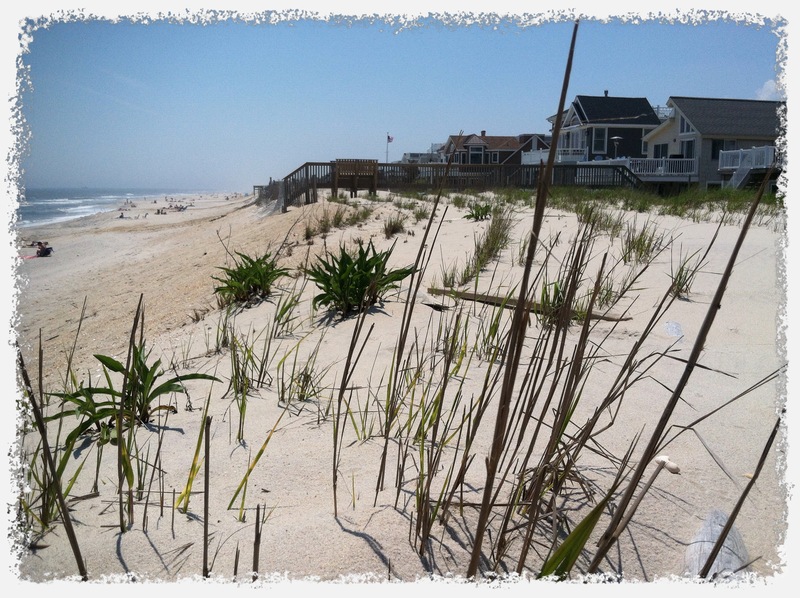 The LBI real estate market is competitive and a home or condominium must look its best in order to compete. These few simple steps when Preparing to Sell Your Rental Property on Long Beach Island NJ should go a long way in helping to sell your house for top dollar with minimal investment of time and money. If you are considering selling your home on Long Beach Island and would like more information about Preparing to Sell Your Rental Property on Long Beach Island NJ or the LBI real estate market in general, please do not hesitate to contact me, Nathan Colmer, and I will be happy to help!